This year, I have vowed to be BETTER with my financial decisions. In order to improve my behaviors and cultivate better money habits, I had to first take a look at areas where I need to focus on for improvement. After the Mr. and I had to take $7000.00+ out of our savings to pay for a new roof and chimney repair on our rental property, I knew there had to be a better way for us to prepare for situations like this. That 7K loss from our savings put a dent in that account and exposed a financial vulnerability that we didn’t realize existed. We were stable enough to not have to turn to credit to cover this expense, but pulling money from our savings was very scary considering that money is there to cover us in the event of job loss or a major life change. I was an unsettling feeling and I knew that we needed to find a solution to our problem. Luckily, we came up with a plan to create a sinking fund so that we would be prepared for something like this. It is something that will help us and I know it will help you too. A sinking fund is an anticipatory fund that is used to save for a large future expense or the gradual repayment of a debt. More than that, it is a proactive approach to your money. Sinking funds are very similar to the cash envelope system because it requires you to divide your income into categories and assign every dollar a job. The main difference between the envelope system and a sinking fund is that your cash envelopes are for things you are spending on now like groceries, fuel for your car, and clothing. Your sinking fund, however, plans for future money goals. We thought about some of the expenses that caught us off guard in the past, like emergency surgery for both of our dogs last year (that was a couple thousand dollars), or bills that are due all at once like insurance premiums. Then we came up with 10 sinking funds that we believed served our household money goals. Check them out below. Now it is time to create your sinking fund categories. Grab a pen and paper (yep, we are doing this old school), your significant other (if applicable) and a glass a Rose’ (because it makes the experience so much better) and let’s make a money plan. When you are creating your categories, remember that you don’t want to make too many funds because it will take longer to fully fund your categories. Plus, anything over 10 is too many to keep up with, in my opinion. She Makes Cents Cares: I love hearing from readers, so once you have created your sinking fund categories, let me know via the She Makes Cents Facebook group, Instagram, or Twitter. How Much Money Should Be In My Sinking Fund? I would much rather save $75.00 per month for six months than to have to come up with $450.00 once every six months. Yes, it’s the same amount of money but creating a monthly car insurance fund makes the amount of the premium easier to digest. The example above is an easy breakdown because we know exactly how much money is needed and when exactly we will need the money for this fund. Now let’s look at an example for a type of sinking fund where you don’t have a hard due date and you are not certain of the full price. Hello, Car Repair…it sounds like we are talking about you. We have all experienced this. You are driving around minding your own business when a yellow warning light illuminates your dashboard. You take your car to the mechanic and you are hit with a $1,200.00 bill. What do you do? More than likely, you charge it to your credit card if you don’t already have some money set aside for this type of expense. CREDIT CARD = BAD IDEA. This is a moment when your Car Repair sinking fund will work for you. Even if your Car Repair Fund only has $800.00, that means you only have to come up with the remaining $400.00, which is easier to digest than $1,200.00. Yes, this may have been an unexpected expense but it is also one you were prepared to handle. By creating sinking funds you take control of your money. You know where YOUR money is so you never have to ask yourself where it went. You give it a purpose. If you create sinking funds to cover your future needs, you are less likely to be a threat to your future financial self and that is something that everyone can benefit from. 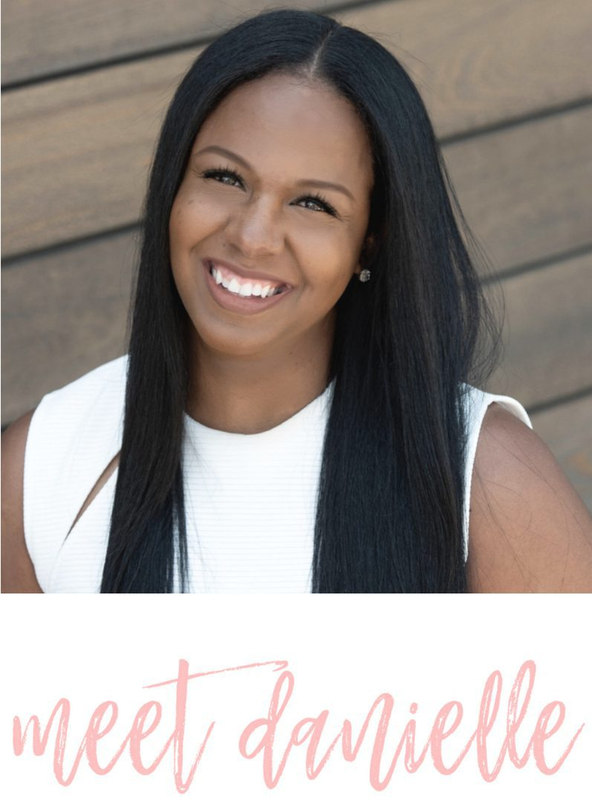 Categories Fix Your Finances•Tags @shemakescents, Atlanta blogger, Danielle YB Vason, debt management, how to save for large expenses, money saving hack, personal finance blog for women, Saving & Budgeting, sinking fund examples, Sinking Fund Ideas, spending hack, what is a sinking fund?